Initiated and conceived by Midori Kitamura, this definitive history of Issey Miyake offers unique insight into the designer’s unrivalled vision and daring. With stunning photographs by Yuriko Takagi and an essay from leading cultural figure Kazuko Koike, the book is an encyclopedic reference to Miyake’s material and technical innovation from the earliest days of his career. 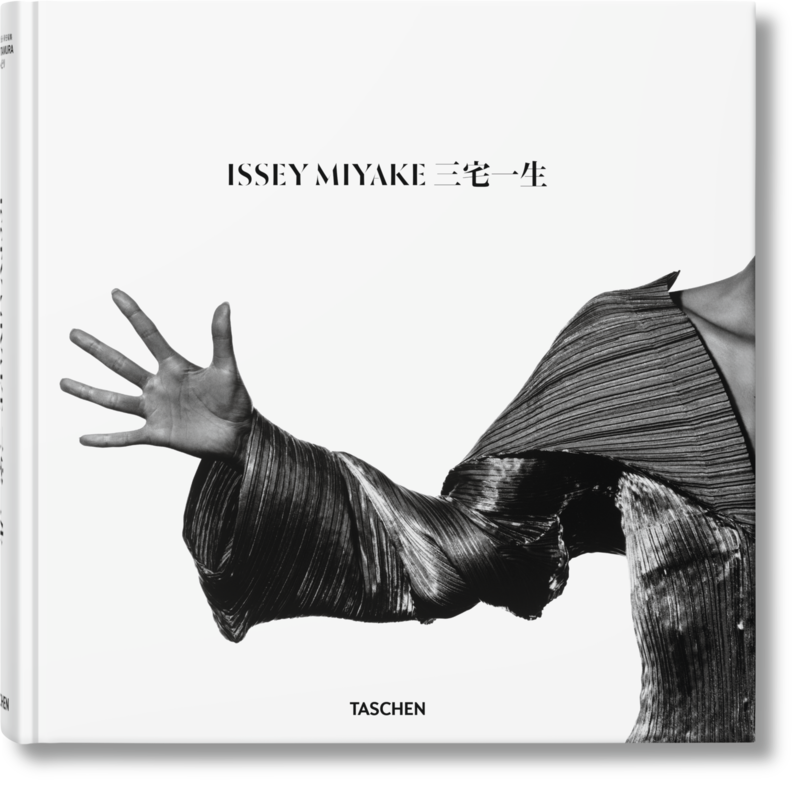 Midori Kitamura is president of the Miyake Design Studio and 21_21 DESIGN SIGHT, working under Issey Miyake to develop collections, exhibitions, products, and publications, including Issey Miyake Pleats Please, also with TASCHEN. 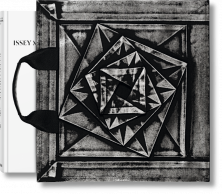 Kitamura directed the 2011 exhibition, Irving Penn and Issey Miyake: Visual Dialogue.